Sometimes you have to step out and see things from another perspective (before it’s all lost). The Sydney car scene has been fighting against the hoon label we’ve been slapped with for years. Sometimes I’m not even sure if we’re winning the fight, or losing. When I read social media, sometimes I think we’re losing. Kids are so quick to type and not think twice, inciting and spreading hate as well as fear about cops setting up defect stations at my meets which in turn stops a lot of people from coming out to play. 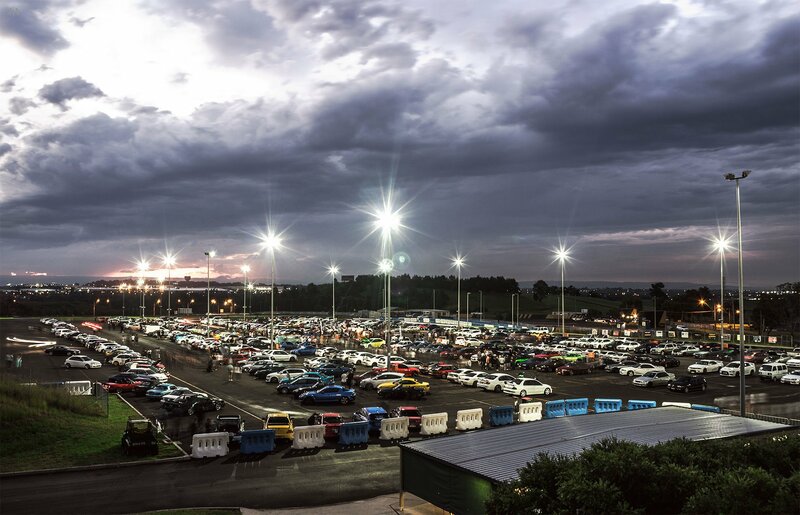 But on the night, true car enthusiasts rock up despite the haters behind their keyboards suggesting they should stay at home as they might get defected if they turn up to the meets. When I was recently in Gothenburg, Sweden I met Darren Cassey. I proudly showed him my Facebook reach, he then told showed me his, my jaw dropped and I felt totally embarrassed. Turns out he works for Car Throttle, one of the biggest car blogs in the world with over a million followers on Facebook alone. Darren told me that Car Throttle gets a lot of Aussies commenting on hoon laws, he saw photos from our most recent February EOMM which inspired him to write a feature about our scene. It does seem like the way people drive, and act (and to a lesser degree, what they drive) comes into how they are targeted by the police. I know quite a few people who clearly say the wrong thing to police when they get pulled over, and as such, get defected every time. As well as they drive pretty suspiciously, and loudly around police, which cops them more interest. Like, Things I've learned to not get trouble here is; Drive normally when the police are near. If you drive slowly to avoid suspicion, you're raising suspicion. Don't drive in town at night (especially friday and sat. As, blocky route, where everyone goes to drag race each other), and when pulled over, be nice. Don't try and have an argument with the policeman, or say he's targeting you. That'll piss them off, and make them want to find something. Attitude seems to be a huge part in how they act towards you. I've not had a single policeman pull me over since I've been off my p's. Current car is just under legal height, tyres scrub (fairly flush) and exhaust is semi loud (fairly quiet on low load). But, I just drive normally around police, and don't drag people, and I've had no issues. Not that my car is known for drifting and skids, like the silvias and skylines and commies around here. It's not nsw, where honda's appear to be quite big. Hi I am new in Sydney and I am here for Dissertation Help I just want to know a Good place to purchase low-cost used car in Sydney? Which is the most excellent places and where can I buy good one in Sydney?